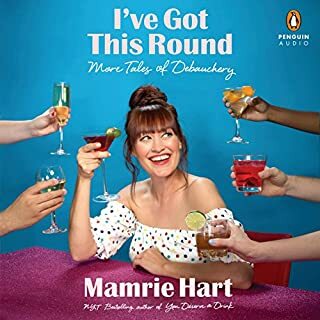 I have been a fan of Mamrie Hart for a few years now. I have watched her channel on YouTube and I thought I wanted to be her friend just by watching her videos. This book makes you want to drop everything you are doing, become best friends, and travel the world. I was hung on every word through the highs and lows, big cities and little towns. I really loved that she read this, it felt so personal like we we're catching up over vodka sodas. 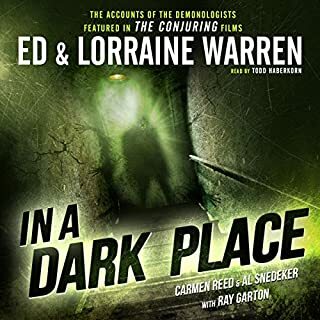 I've listened to all of Ed &amp; Lorraine Warren's book. This one has been my favorite! I was scared and on the edge of my seat. If you like scary stories or are deciding between this book and another, get this one! You won't regret it!